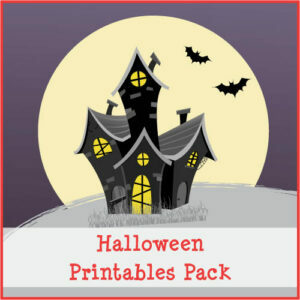 Halloween Printables Pack with more than 70 Halloween worksheets and activities for kids! Since I’ve got Halloween on my brain, I decided to update my Halloween Printable Pack. 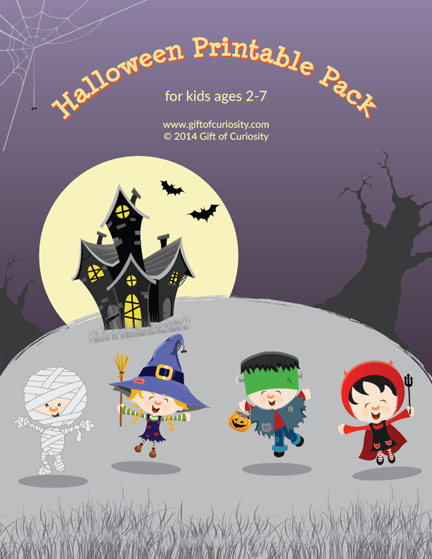 This year I added a number of new activities to the pack, so now it is loaded with even more Halloween learning fun for your kids ages 2-7! Note: You can find more Halloween printables on my Halloween activities for kids page. 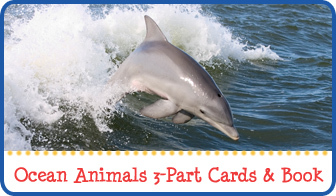 The activities will primarily appeal to kids ages 2-7. 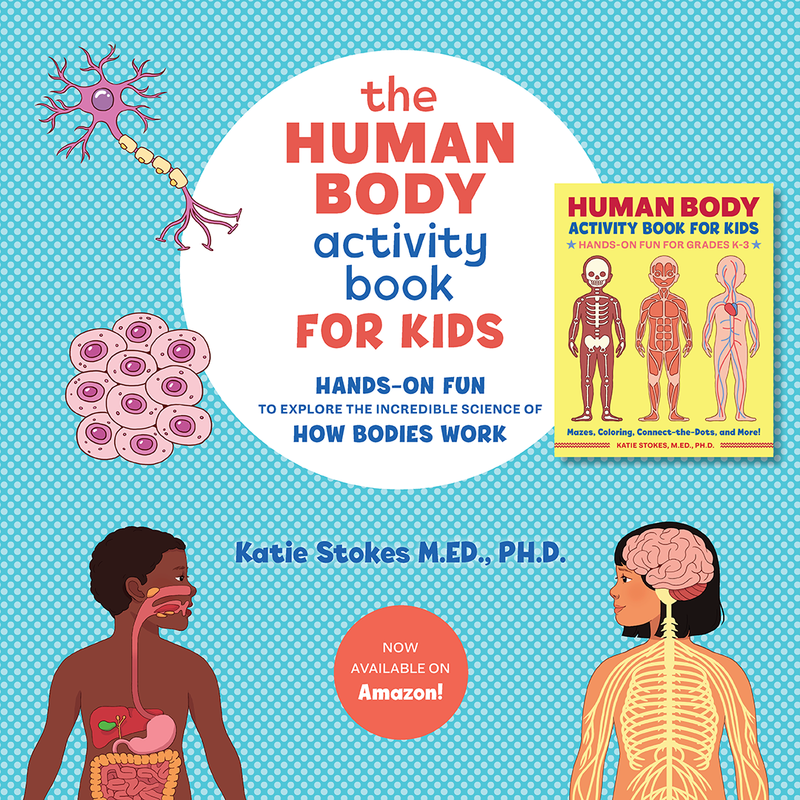 Many of the activities have multiple versions so you can tailor the difficulty of the activity to your child’s skill level. My kids have really got into the Halloween spirit with this pack. 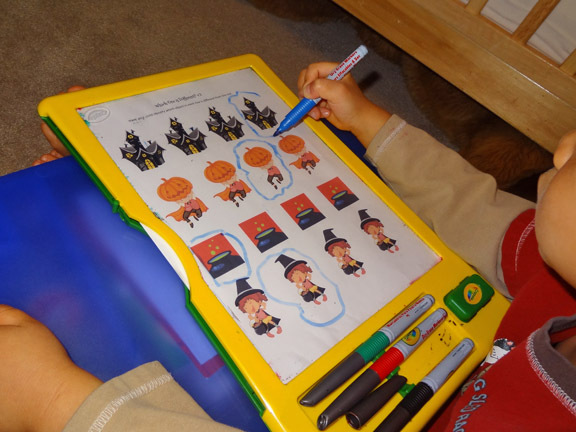 When I first pulled out the worksheets and the kids saw the Halloween characters and images, they were so excited! 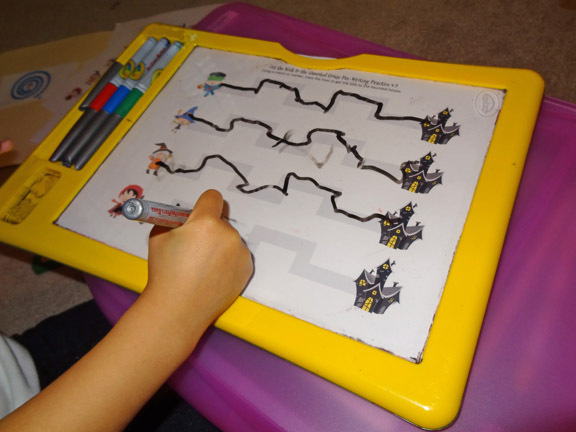 I had them use their Crayola Dry Erase Activity Centers to complete the activities that involve drawing or writing. Crayola Dry Erase Activity Centers make it easy to re-use the worksheets multiple times during our unit. Plus, I love how the Crayola Dry Erase Activity Centers allow the kids to store their pens and erasers organized with the re-usable writing surface! 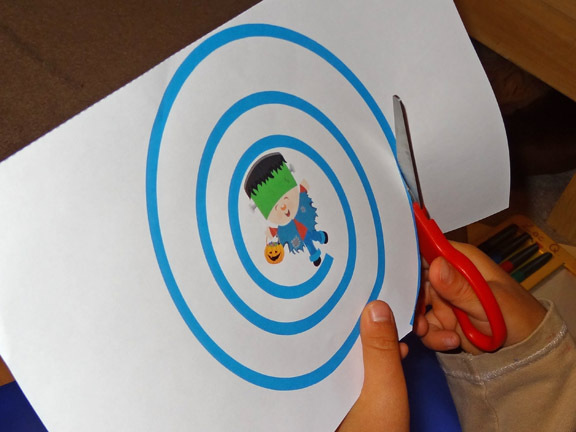 Here are some of the activities the kids did from the Halloween Printable Pack when I initially created it last year. 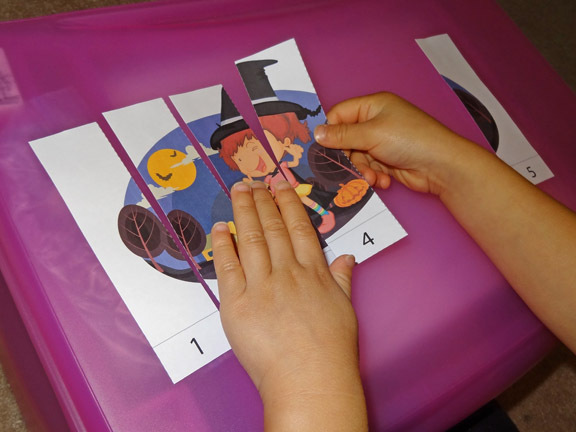 . .
A fine motor / pre-writing practice worksheet. . .
A “Can You Spot the Difference?” worksheet. . .
Scissors practice using our kid-friendly scissors . A puzzle that also works on number recognition and order. 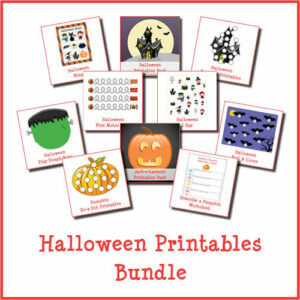 . .
Want a copy of my Halloween Printables Pack? I love this pack for my tot! I enjoyed your extra ideas from your insect post. I found mini Halloween erasers in the Target bargain section. This pack will go well with my new Halloween erasers that I will use the same way you used insect erasers in your other post. Thank you! I am excited to use this Halloween pack with my Daughter! Thanks so much Jamie, I hope you and your daughter enjoy it! 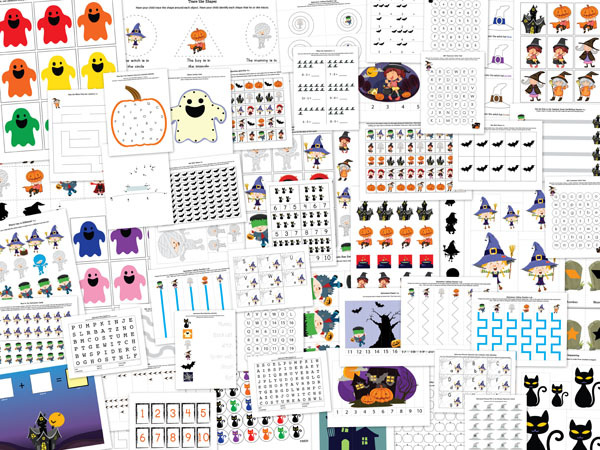 Your Halloween themed skills printable pack looks so cute! Thank you for sharing and for linking up this week to the Thoughtful Spot Weekly Blog Hop. 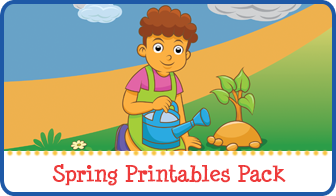 Thanks for sharing this giant printable pack with After School! Looks great! 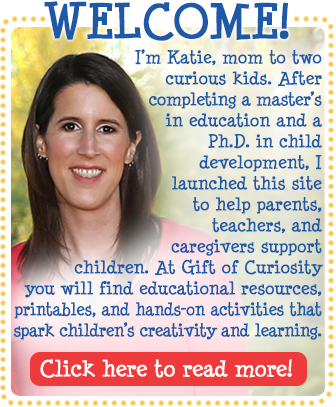 Very like your share, children are curious about these, thank you! Thank you so much from Ukraine. All teachers in our center enjoy your materials. They were really useful, colourful. 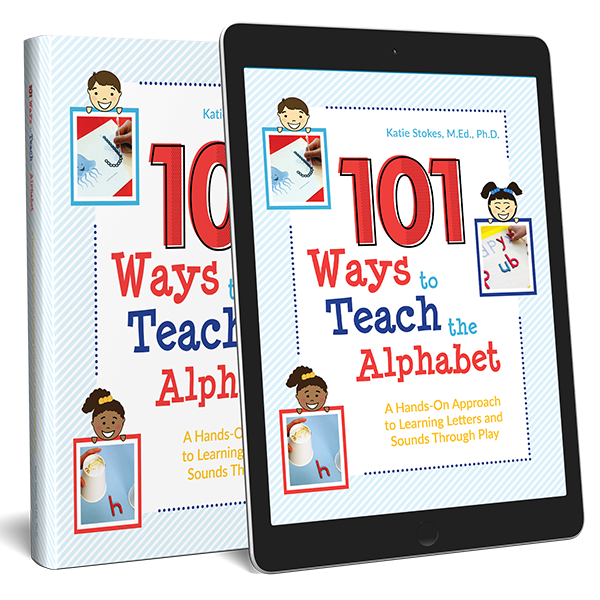 Good luck and best ideas for your teaching.